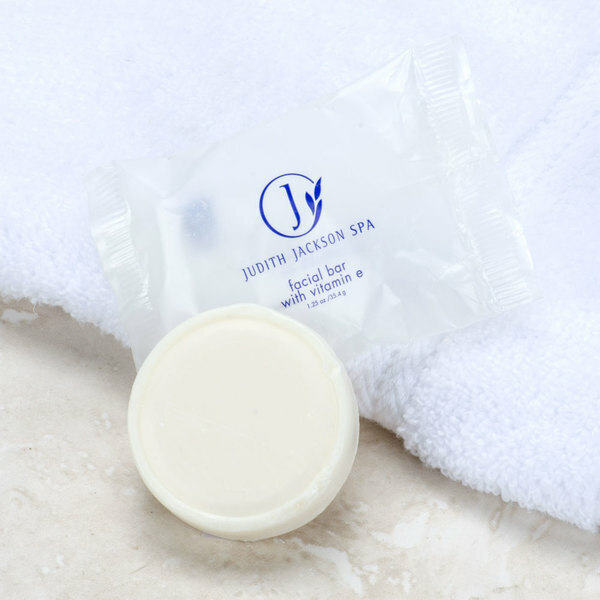 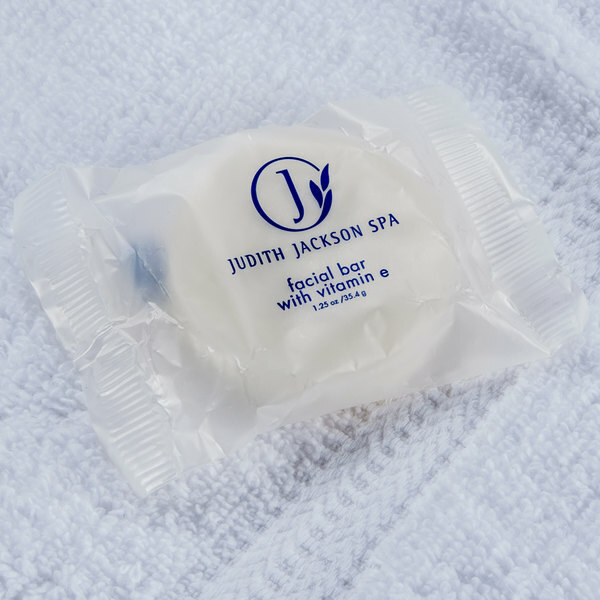 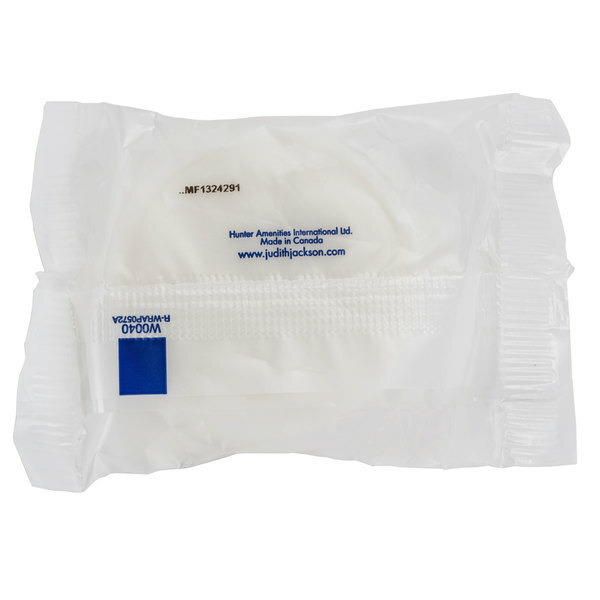 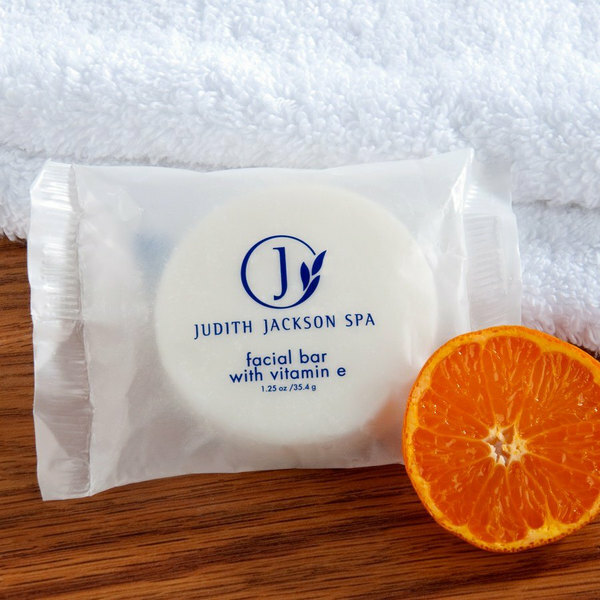 Ideal for sensitive skin, the Judith Jackson Spa 1.25 oz. 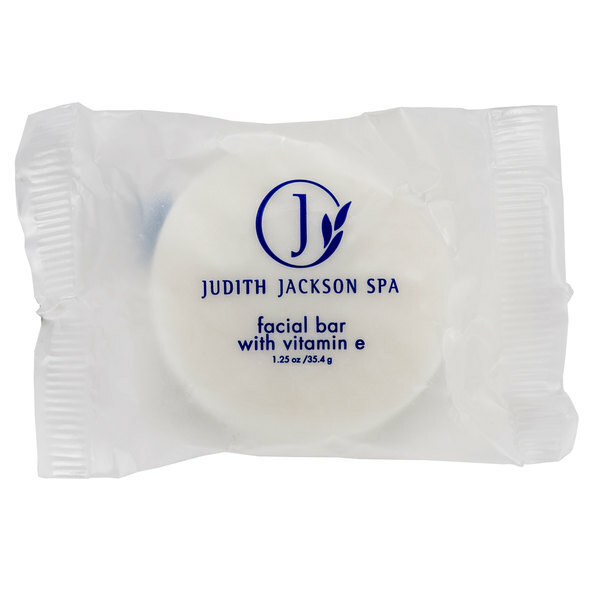 Citresse facial bar of soap contains Vitamin E to provide a deep cleansing without the irritation of facial scrubs or alcohol-based cleansers. 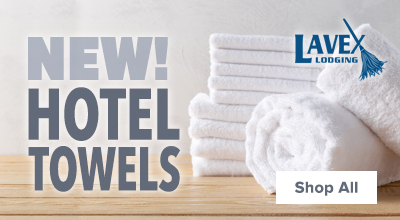 Part of the approved amenity program of Wingate by Wyndham.